Jazz Classics Classic Jazz from pioneering musicians. Familiar favorites and undiscovered gems. Solo Piano Beautiful musical journeys with piano masters and talented undiscovered pianists. ClassicalRadio.com offers 40+ channels of beautifully curated classical music. The service is part of the same network as RadioTunes, so you can use your same login to listen there, too. 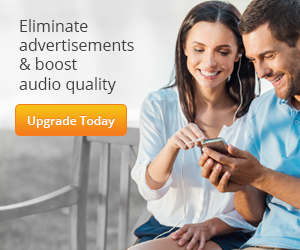 Visit ClassicalRadio.com today!